With playful characters and spellbinding music, this adorable ballet is sure to have your little ones dancing all the way home with excitement! 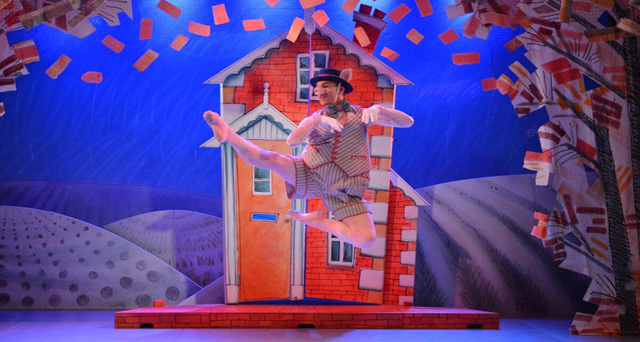 The tale of the three little pigs and the big bad wolf is brought delightfully to the stage by Northern Ballet and narrated by BBC presenter Anita Rani. There is also a short episode of ‘Jungle Beat’ prior to each feature (5 mins) either ‘Crush’, ‘Lifted’ or ‘Wake Me Up’ will play. 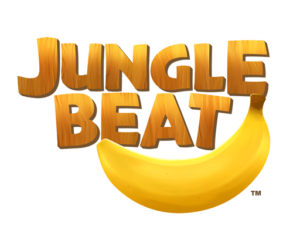 Jungle Beat is a family-friendly comedy series of 3D animated non-dialogue shorts, each focusing on a different animal character and the hilarious situations they encounter in nature.